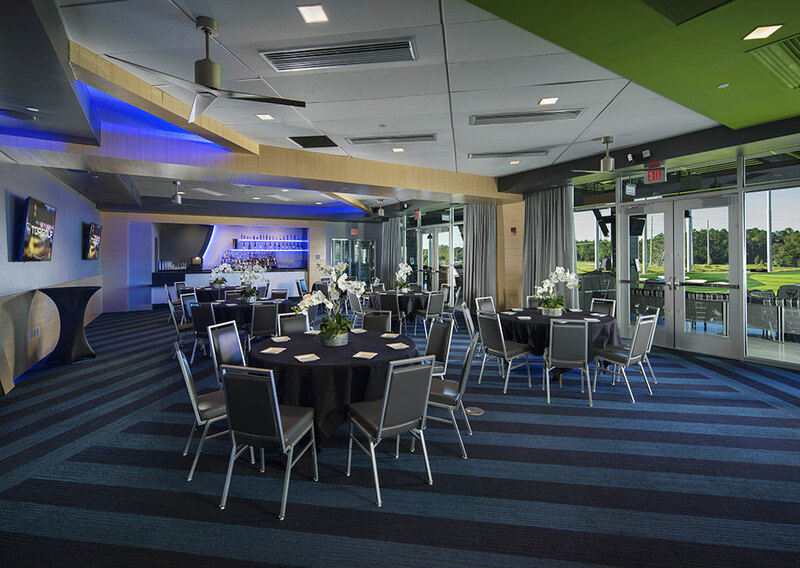 Pick your event type from the choices below, or check out our event spaces available to rent. 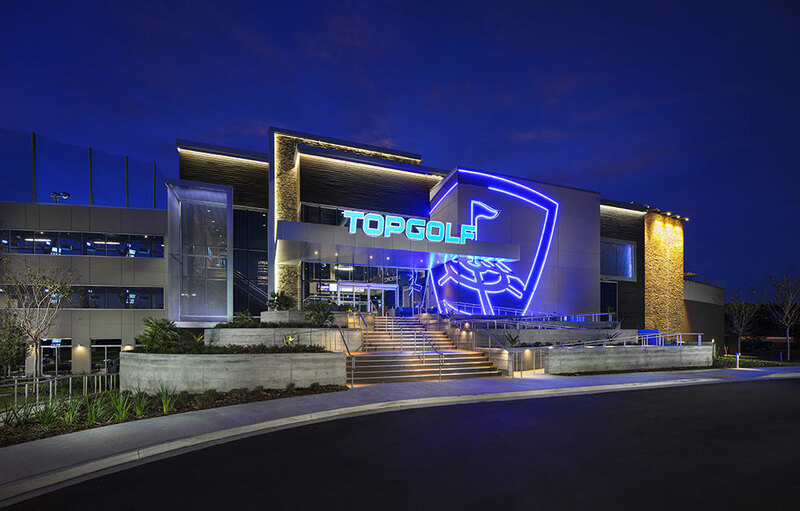 Have questions? 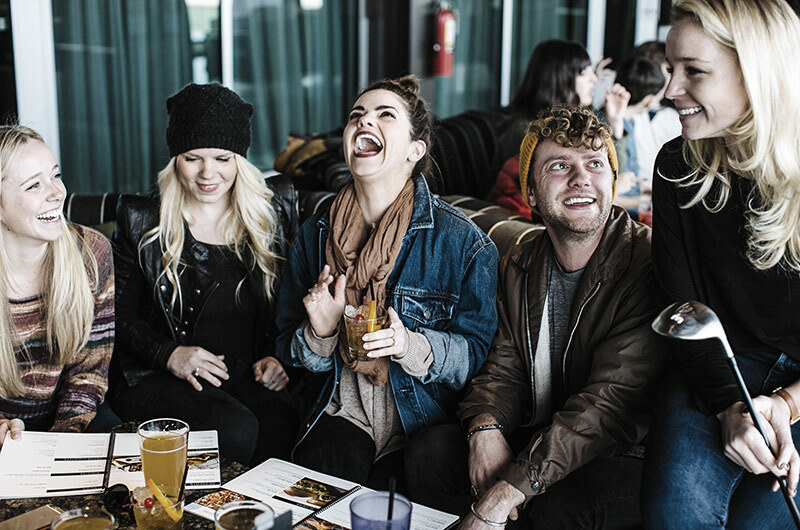 We're here to help. 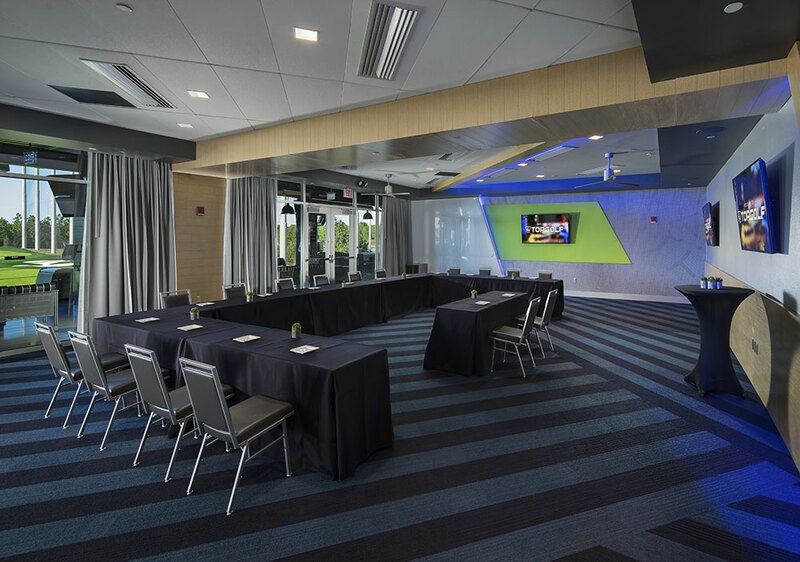 Give us a call at (866) 867-4653, or submit an event request form and a member of our event sales team will be in touch soon. 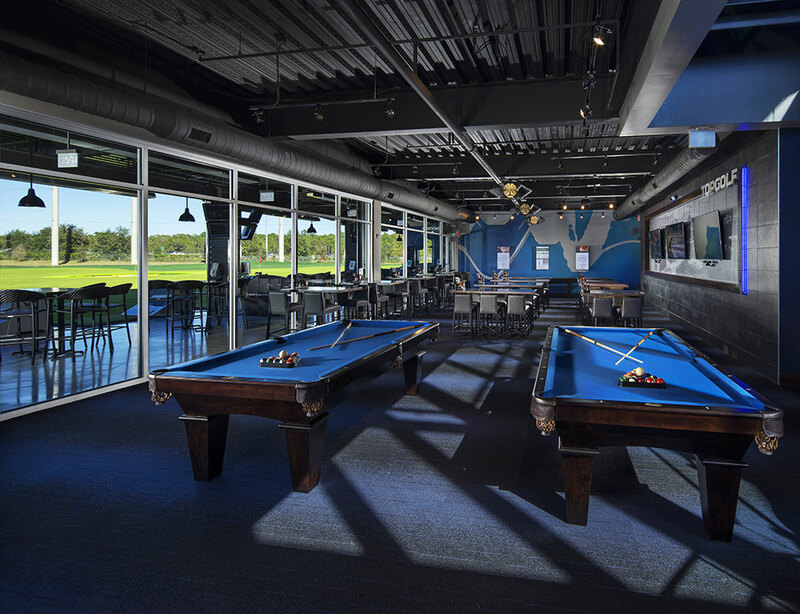 Game tables and video game consoles not available at all venues. 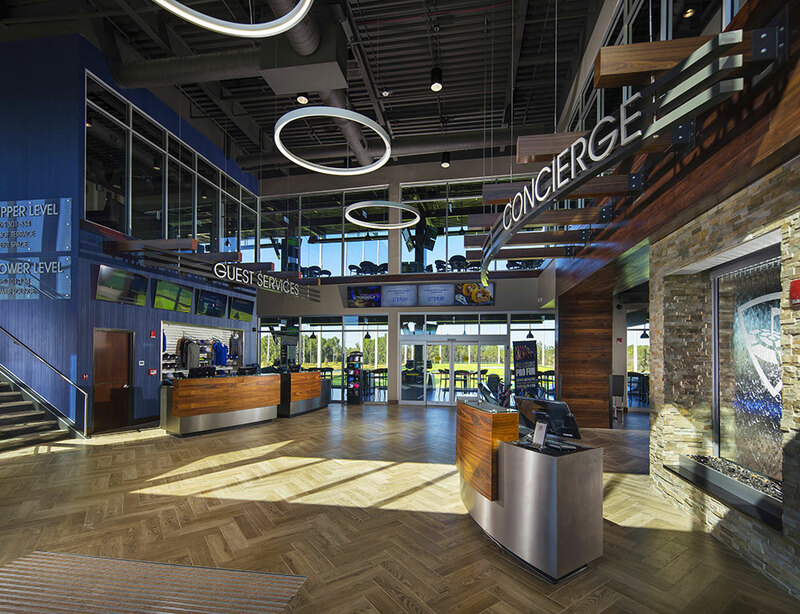 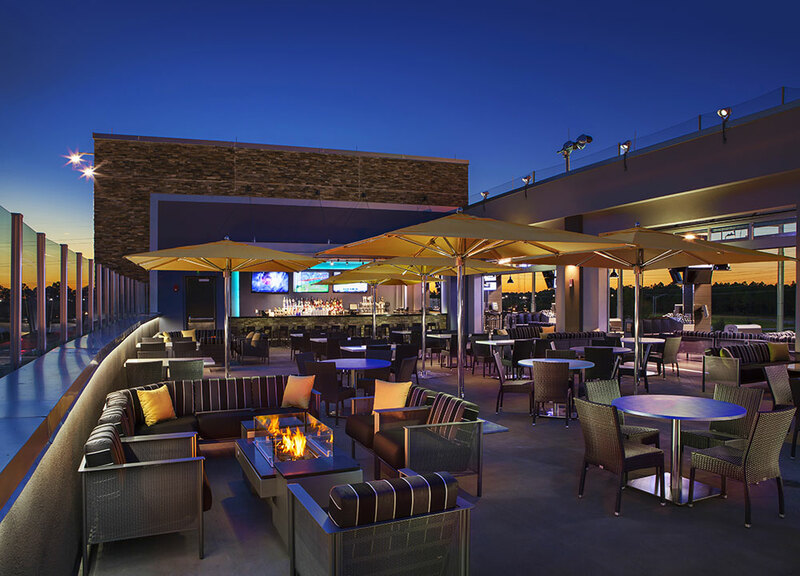 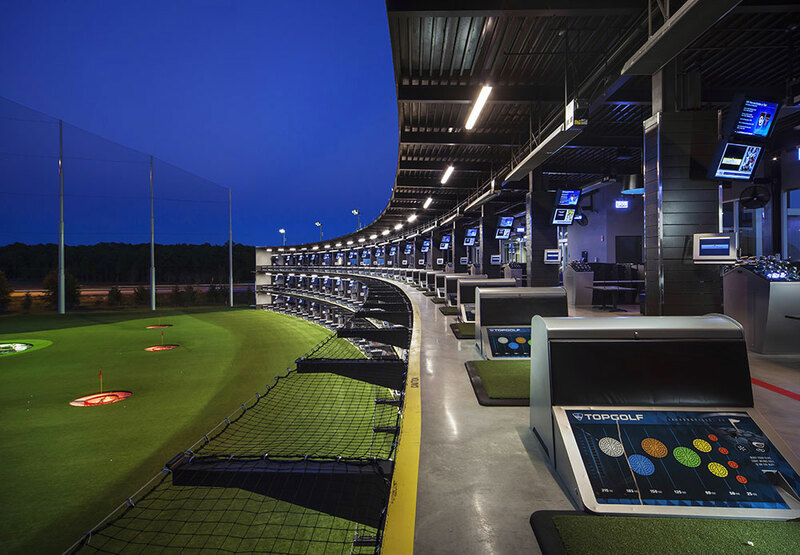 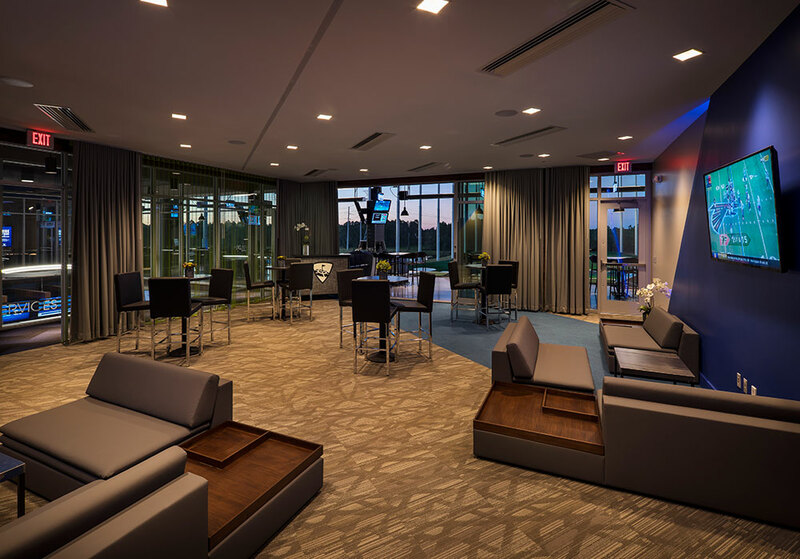 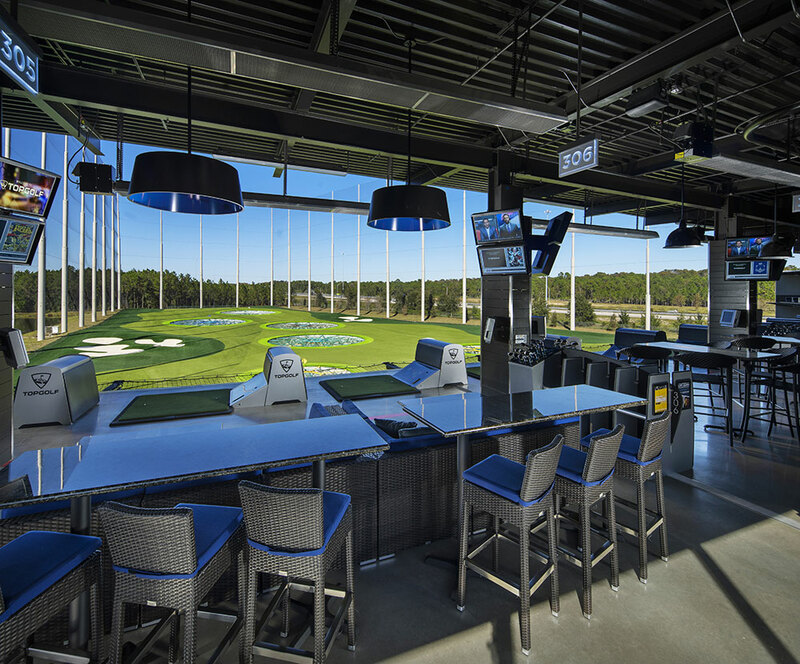 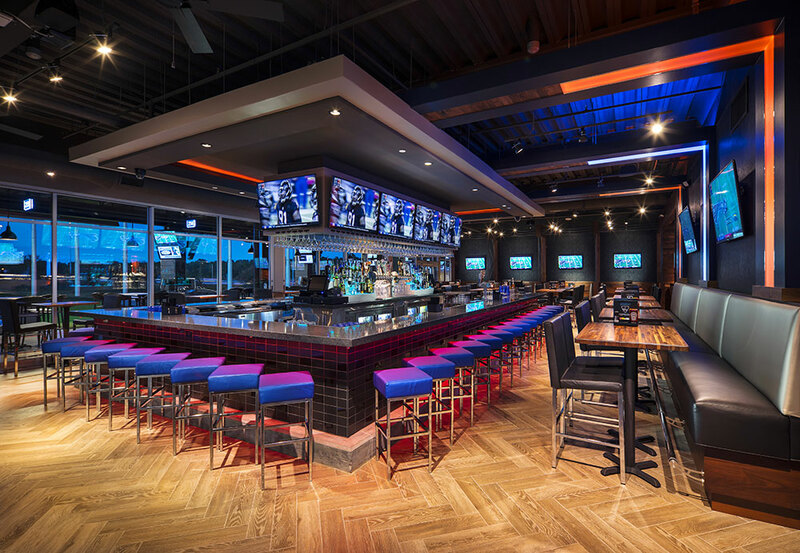 Check out interior and exterior photos of a typical Topgolf location.